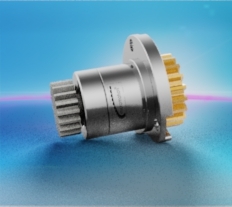 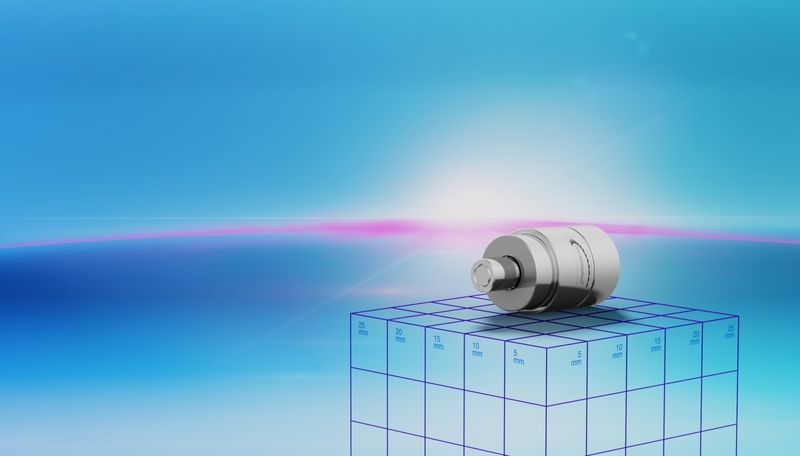 Specially designed for use in ultra-high-vacuum environments: The MaalonDrive® UHV 10mm - type 2 micro positioning gear is characterised by its small outer dimensions and yet very high reduction ratio in a single stage. 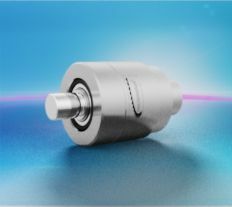 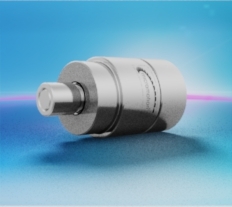 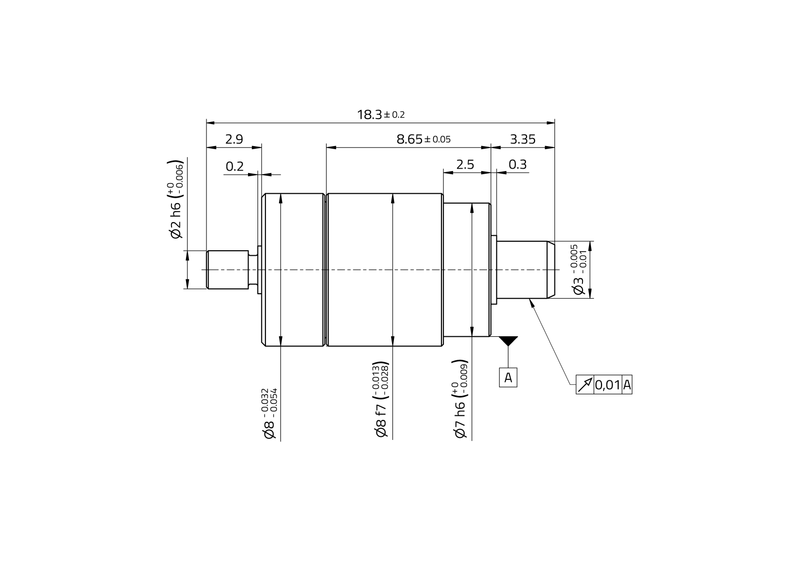 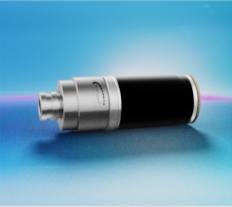 Both the input shaft as well as the output shaft are precisely guided by preloaded ball bearings, thereby making it possible to directly connect the application. 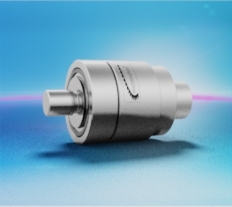 A zero-backlash MaalonDrive® gear component set with a reduction ratio of 500:1 forms the core of this precise and high-reduction gear.